These mini segways seem to come in all sorts of different name brands and prices, as we've posted a different mini segway many months back with a much higher price tag. Now according to this Wired article, all of these hoverboard scooters are pretty much the same quality scooter that came from the same factory in China with a different sticker slapped on to it to call it a different name so they can sell it separately with either a higher price tag or lower price tag depending on how much money they'd like to siphon off of you while telling you how much greater the quality of their mini segway is. Now here we have a Monorover R2, but in reality that doesn't matter. 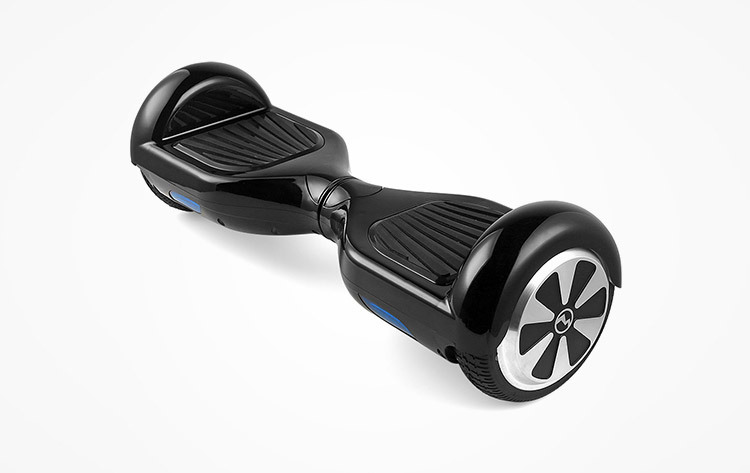 What matters is the fact that it's an awesome hoverboard that will scoot you around at speeds of up to 8-10 MPH. Thanks to the dual motors on the mini segway hoverbaord the scooter can you pull you at speeds of up to 8 MPH and can hold up to 250 lbs of weight. 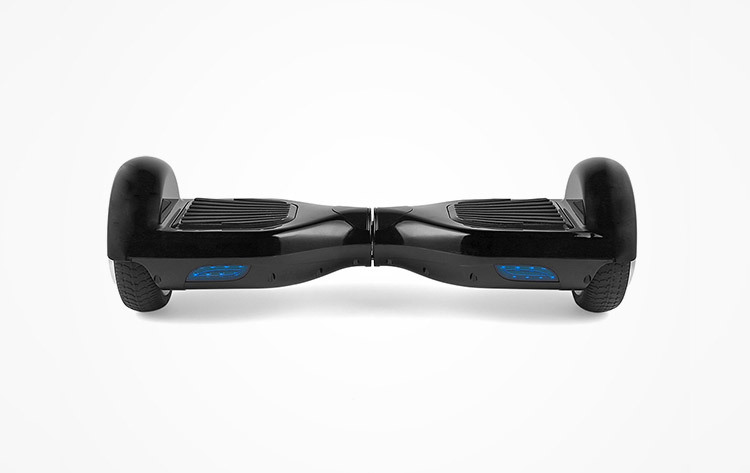 Plus using the internal gyroscopic technology, the scooter can maintain your balance no matter which way you're leaning. The tires are made from solid rubber so no worries about them popping or running flat, and are able to turn seamlessly with a 0 degree turn radius. The mini segway scooter has light-up blue LEDs on the front of the scooter that light the way in front of you so that you can still segway in the dark. 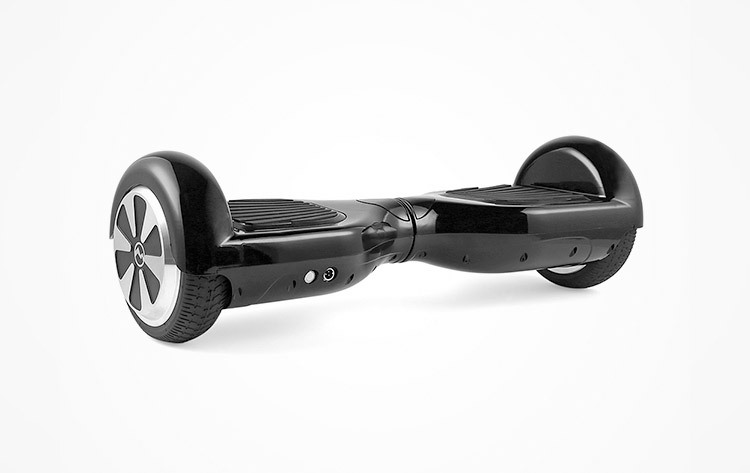 The scooter is powered by a 158Wh battery and is super quick to charge and will take only 2-3 hours for a full charge. On a full charged battery the mini segway will take you up to 10-12 miles in distance, and can easily go uphill and navigate over speed bumps at up to a 15 degree climb. 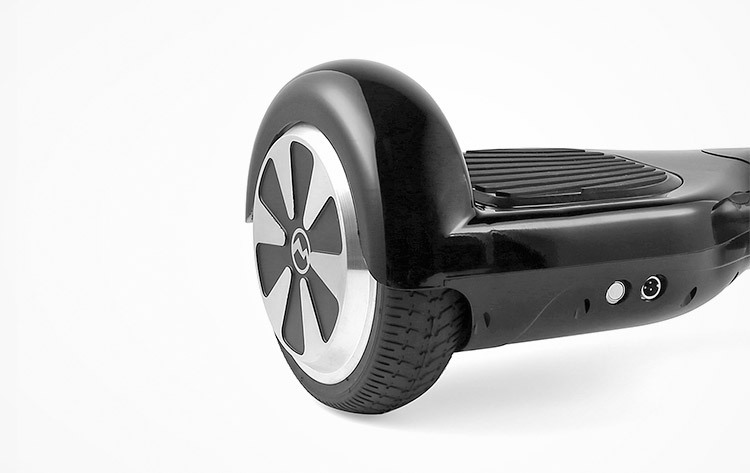 The mini segway scooter weighs just 22 lbs, and measures 23 inches long x 7 inches wide x 7.2 inches tall. Check out the Monorover R2 Mini Segway Hoverbaord in action via the excellent video review below.